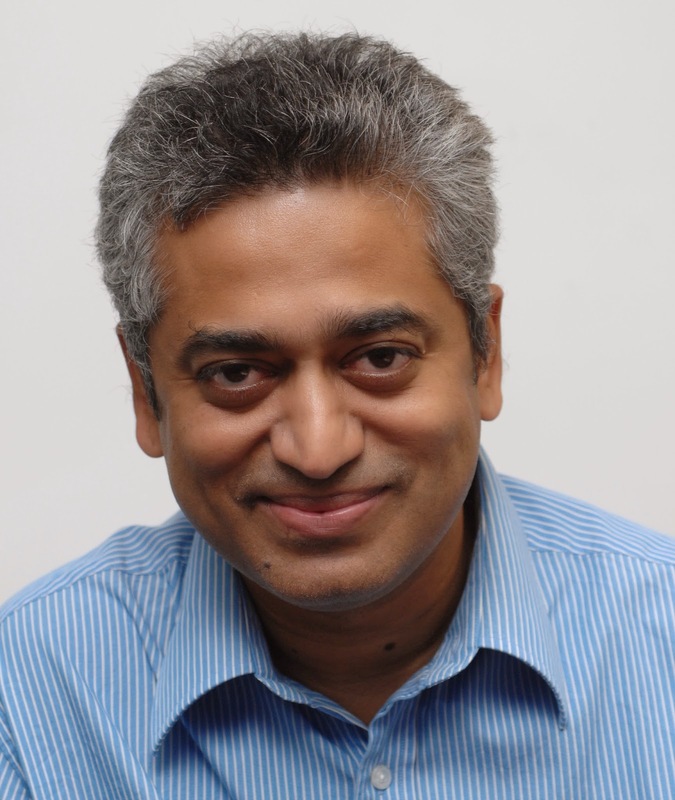 Rajdeep Sardesai ,the Editor-in-Chief of IBN18 Network, is doing many things these days: he is holidaying with wife, Sagarika Ghosh; looking forward to watching the Soccer World Cup; updating his blog, writing adieu notes...in short he is a busy man. 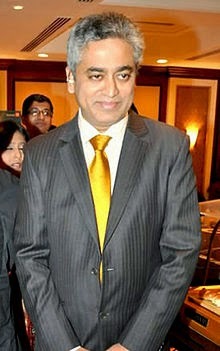 What he is certainly not doing is anchoring the Prime Time news on CNN IBN. 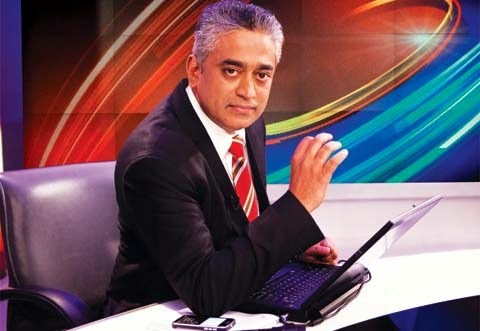 Since voyeurism has never been one of my sins I will not even begin to venture into the murky waters of the salacious gossip swirling around Rajdeep Sardesai but what I can say with certainty is that," hey Rajdeep, you've broken my heart". and for the sake of that loyalty- could you please ask Bhupendra Choubey to loosen up a bit ?